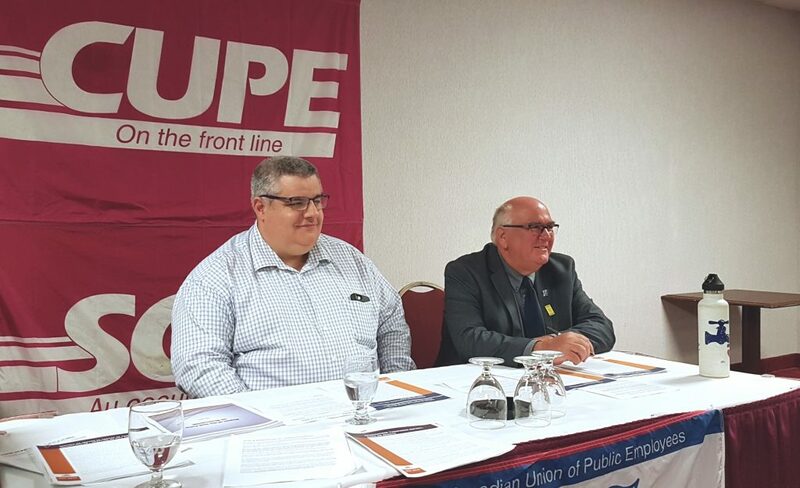 Fredericton – CUPE New Brunswick held a press conference this Monday to challenge the recommendations made by the Taskforce responsible for evaluating WorkSafeNB. “Like the NB Ombuds has said, the Taskforce produced “simplistic” recommendations, and they kept a decidedly pro-employer, rather than a pro-worker stance when they proposed changes to a system made to help injured workers,” said Daniel Légère, President of CUPE NB. The lack of transparency in the appointment of worker representatives on the Taskforce. There are also concerns around the potential privatization of the WorkSafeNB Rehabilitation Centre in Grand Bay. “It is troublesome how the Taskforce has recommended annual reviews of service delivery options and results with an eye to “finding efficiencies”. This is a frequent code word for privatization and jeopardizes the future of the Centre,” said Légère. The Return to work initiatives must put injured workers first. 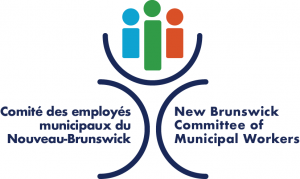 “I fear the recommendations pushes WorkSafeNB to focus on “early” return rather than “safe” return to work,” added Patrick Roy, CUPE’s Health and Safety Representative.